Thank you for looking at our products. 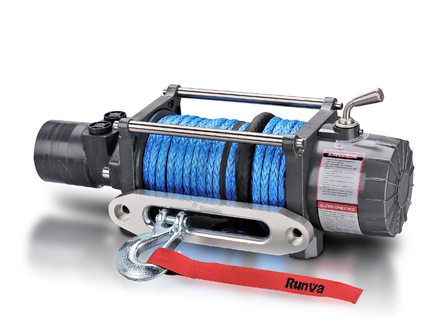 Runva are the pioneers in winch manufacturing with 20 years’ experience. You can be confident that you are getting a quality product that is proven, tested and trusted by hundreds of thousands of users worldwide. Excellent service and support offered with every product sold. 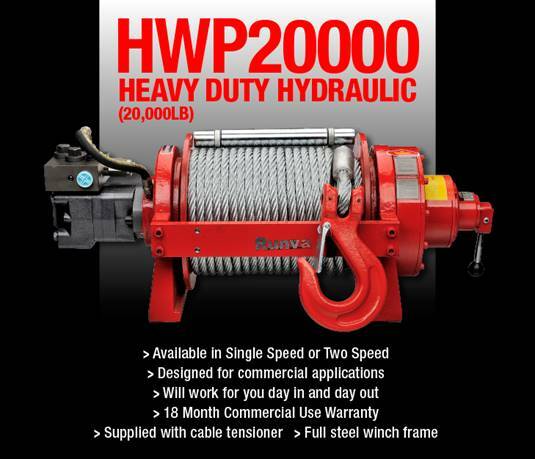 We don't just buy cheap Chinese winches and re-brand them here in Australia like so many others. The true quality of a product is revealed many years after going to market. Trust the brand that is loved by thousands of users worldwide with 20 years of experience. Our ATV range of winches are extensive and suits many applications like Quad Bikes, Side-X-Side Vehicles, Buggies, Trailers and much more. 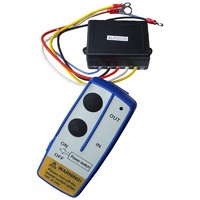 5 Year Electrical and Lifetime Mechanical Warranty. Ranges from 2,000lb - 4,500lb. Our Compact Series winches were designed for applications needing a strong winch but with limited mounting space available. 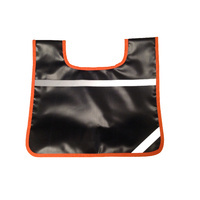 Ideal for Rock Crawlers, Boat Trailers, Car Trailers and much more. 5 Year Electrical and Lifetime Mechanical Warranty. Ranges from 8,000lb - 11,000lb. 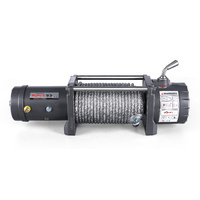 We offer the widest selection of 4X4 Electric Winches. 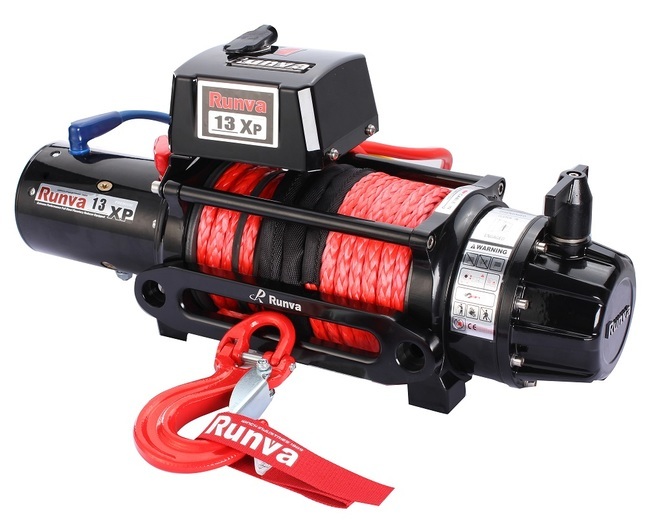 Our range has a winch to suit every vehicle and every style winch bar on the market today! Loved by thousands of users worldwide, you can count on these to get you out. 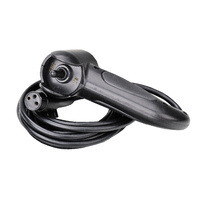 Every one of these models are backed by a 5 Year Electrical and Lifetime Mechanical Warranty. From 6,000lb - 20,000lb. The 4X4 Hydraulic range of winches can be used for a large number of applications. These are ideal for Trailers, Wood Chippers, Tractors and much more. With the ability to run off a low volume pump the applications are endless. 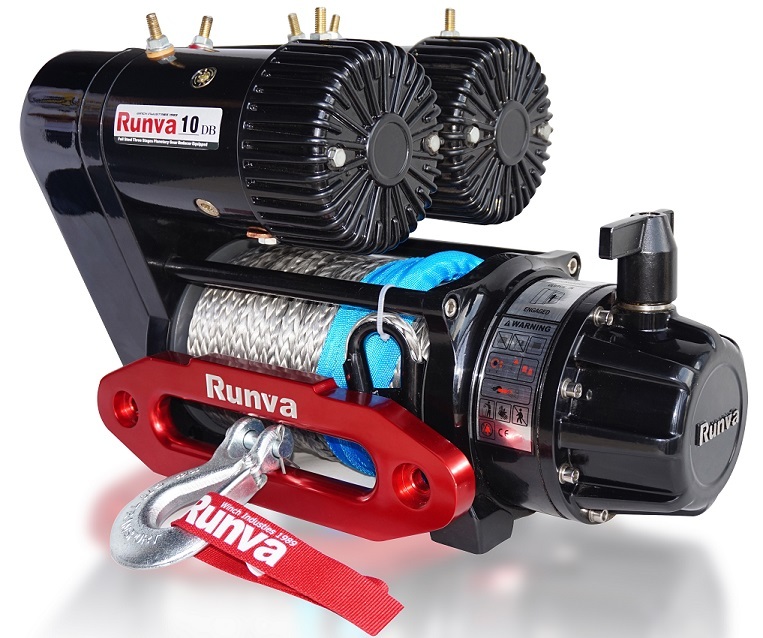 Very comprehensive kit supplied with these winches. Limited Lifetime Warranty. From 10,000lb - 13,000lb. 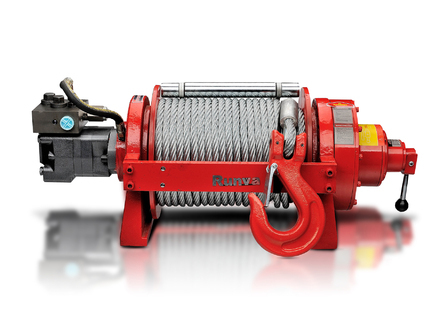 Our range of Industrial Winches are built to last. 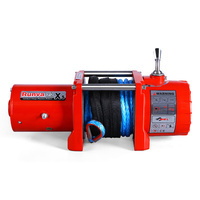 If you are looking for a reliable and cost effective Industrial-Use Hydraulic Winch solution, these are the ones for you. 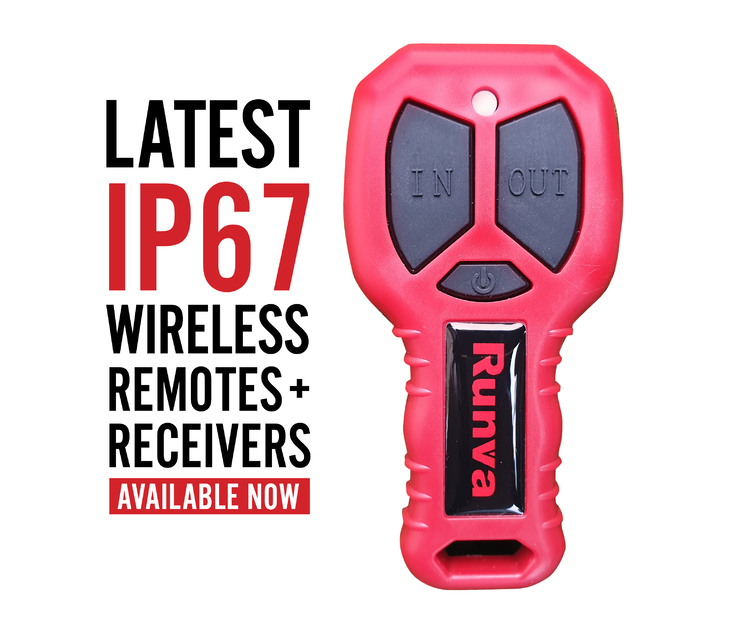 Backed by an 18 Month Commercial Use Warranty these are here to work for you all day, everyday. From 11,000lb - 20,000lb. 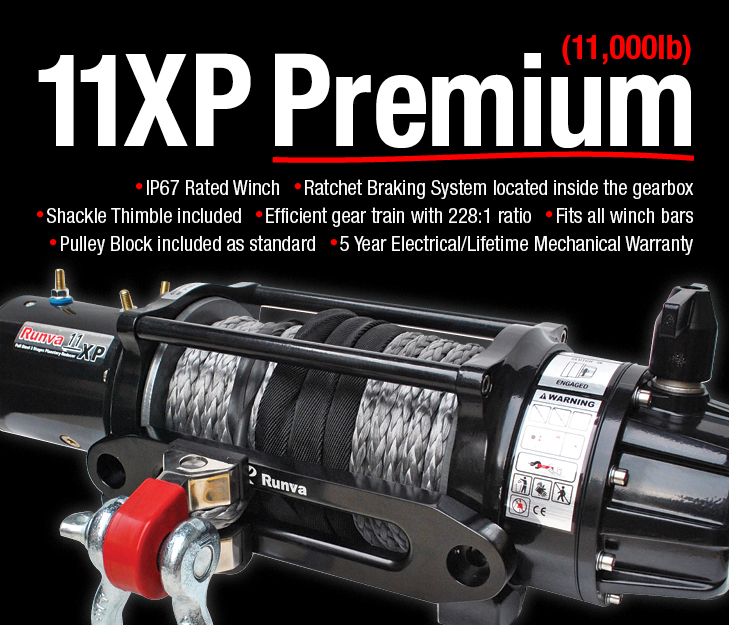 If you are looking for a proven and cost effective competition winch these are for you. Both Electric and Hydraulic options are available. Used by many winning trucks around the world. 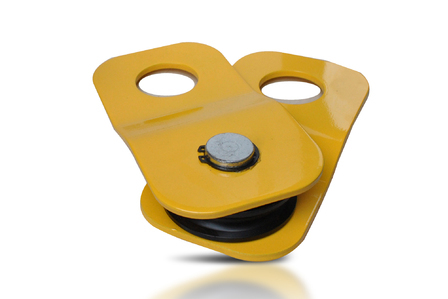 These are ideal as your primary or secondary winch. From 9,500lb - 11,000lb. Our latest 300lb Line Hauler is fast and reliable. Make pulling up those traps/pots quick and easy. An extremely well priced unit. 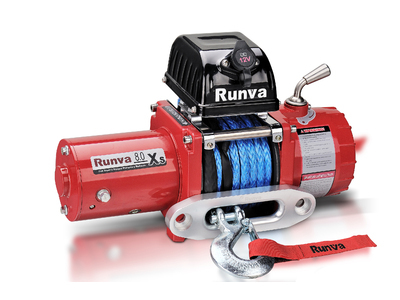 We offer a selection of Winch Accessories and of course a full range of Spare Parts for all our winches. If the part you require is not on the website, please contact us. 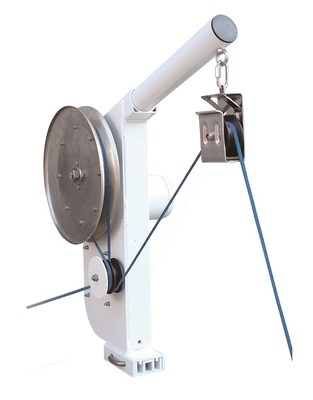 We now offer a fully certified lifting series winch. Easily lift up to 2000lb with this model. 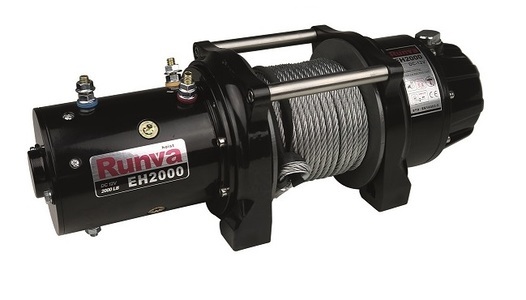 This is the perfect winch for a wide variety of applications. All orders received by 1pm (AEST) will be dispatched the same day. Five Year on all Electrical; and Lifetime on all Mechanical components. 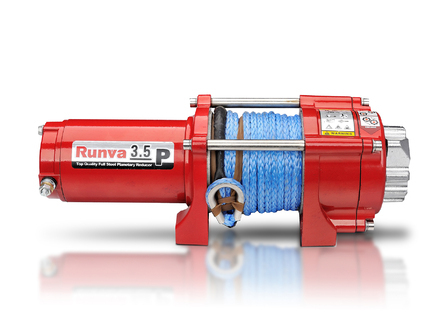 Runva was one of the first to offer such a comprehensive warranty. 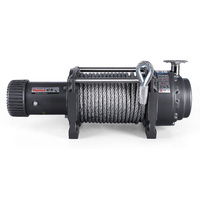 We offer a comprehensive range of winches. If you can't decide on which one is best for you, please get in touch with us to discuss your requirements.